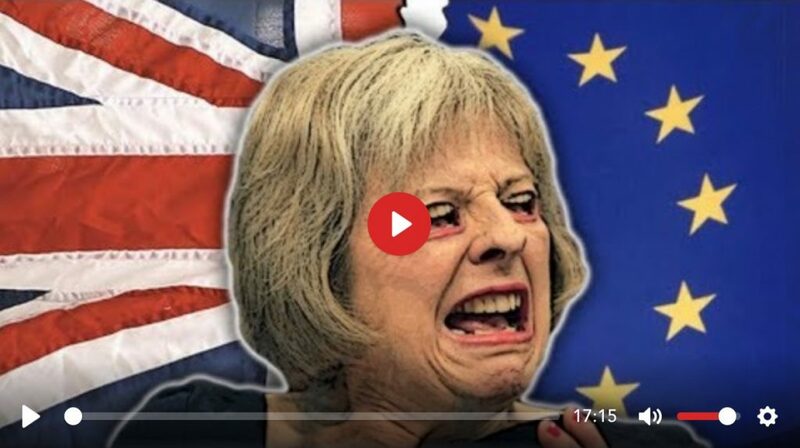 http://www.corbettreport.com/mp3/2019-01-17%20James%20Evan%20Pilato.mp3 This week on the New World Next Week: the controlled demolition of Brexit proceeds apace; the World Bank gets a new corporate slavemaster; and the police can’t force you to unlock your phone. This week on the New World Next Week: US sanctions Iran for no reason whatsoever; PM May urged to release UK-Saudi terror report; and garbagemen are the latest snitches in StasiMerica. http://www.corbettreport.com/mp3/2017-07-20%20James%20Evan%20Pilato.mp3 This week on the New World Next Week: US sanctions Iran for no reason whatsoever; PM May urged to release UK-Saudi terror report; and garbagemen are the latest snitches in StasiMerica. 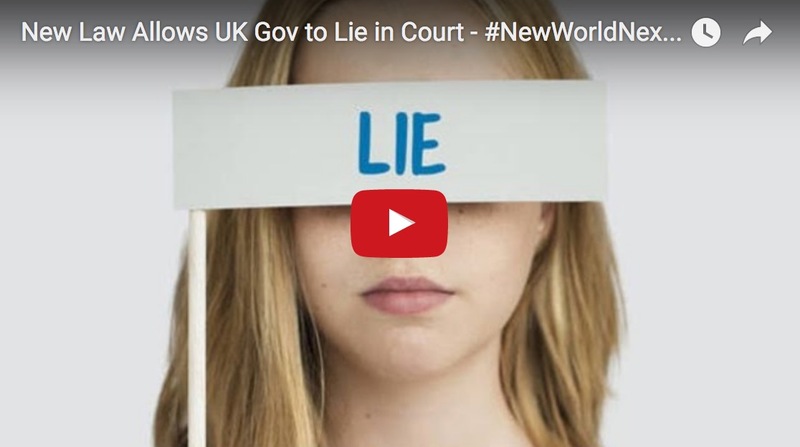 This week on the New World Next Week: A suspicious deep state leaker is arrested after her leak is intercepted by The Intercept; Britain turns to internet censorship after the latest false flag; and the Supreme Court strikes another blow against police theft. 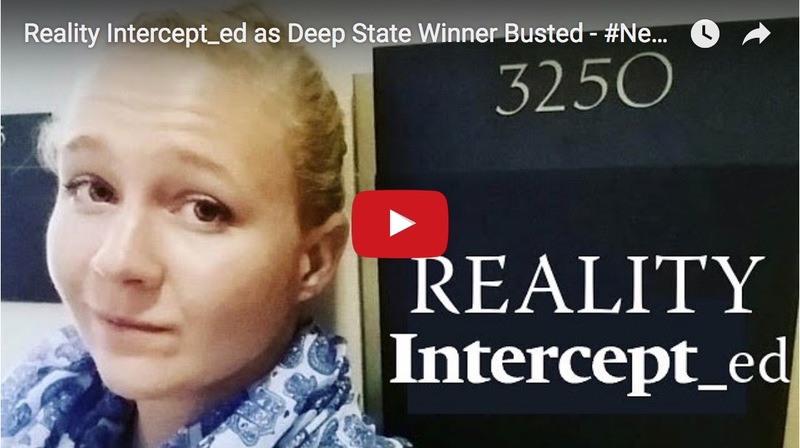 http://www.corbettreport.com/mp3/2017-06-08%20James%20Evan%20Pilato.mp3 This week on the New World Next Week: A suspicious deep state leaker is arrested after her leak is intercepted by The Intercept; Britain turns to internet censorship after the latest false flag; and the Supreme Court strikes another blow against police theft. 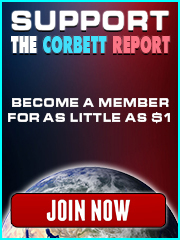 http://www.corbettreport.com/mp3/2016-12-08%20James%20Evan%20Pilato.mp3 This week on the New World Next Week: the UK gov can now legally lie in court; the Pentagon buries a report on Pentagon waste; and dejected Dems start a pledge to not pay taxes. 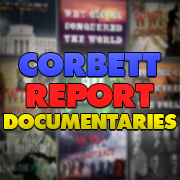 http://www.corbettreport.com/mp3/2016-07-09%20James%20Corbett.mp3 “Brexit is good!” cheer the nationalists. “No, it’s a travesty!” cry the globalists. “No, it’s a trap!” cry the conspiracists. So who’s right? All of them. Or none of them. As James explains on his recent appearance on WGDR radio with Jim Hogue, Brexit is a destabilizing move that can be used by the globalists to create order out of chaos or used by us to effect the only revolution that really matters: the revolution of the mind. Don’t miss this wide ranging conversation on the multiple origins of the EU, the 3D moves of the Gladio globalists, and how the real power lies with the people (if only they’d realize it).